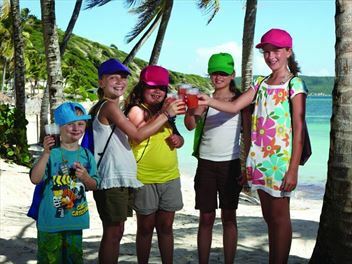 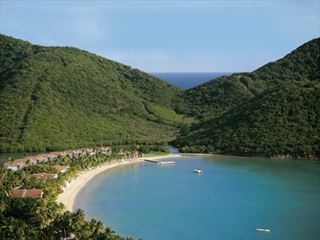 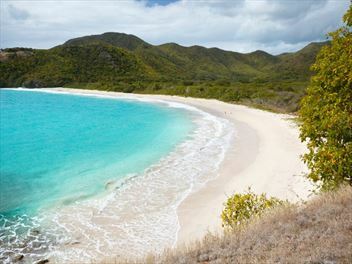 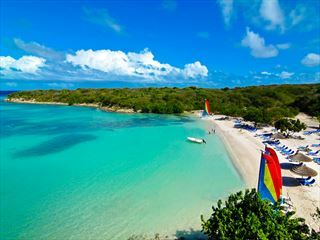 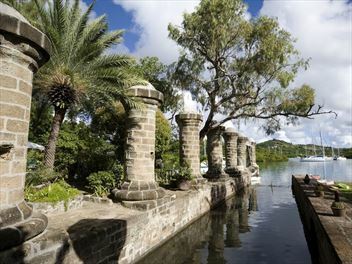 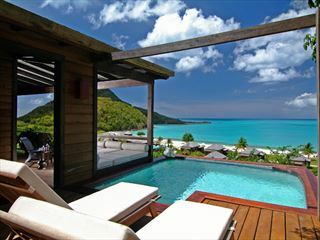 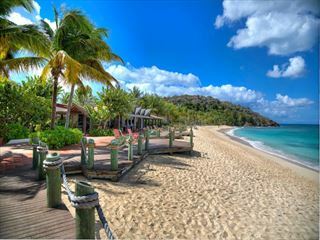 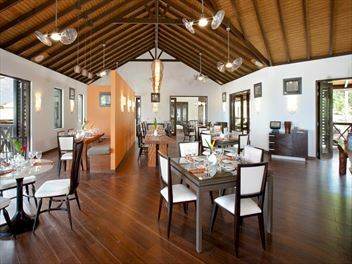 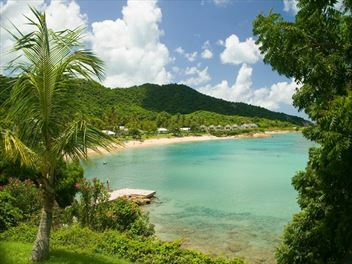 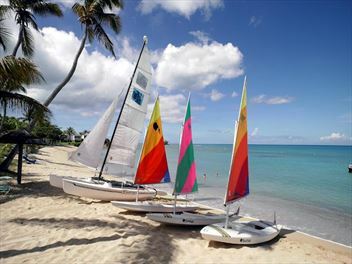 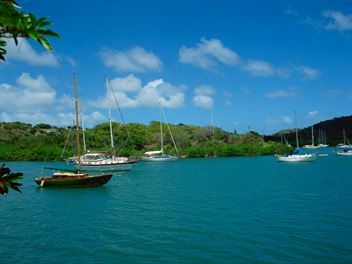 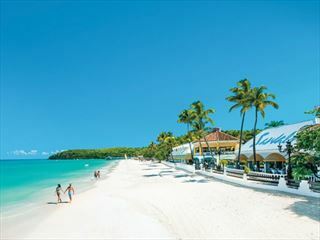 The Caribbean is synonymous with relaxation, so where better to indulge than with a spa holiday in Antigua? 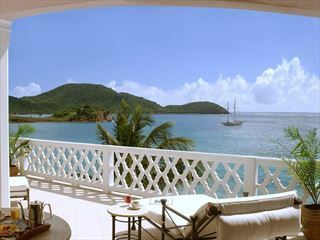 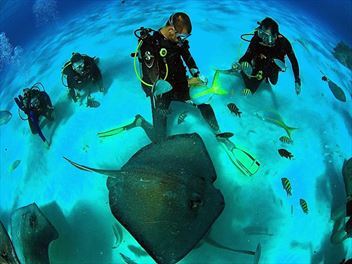 From stunning scenery to pampering treatments, these resorts offer a truly relaxing getaway. 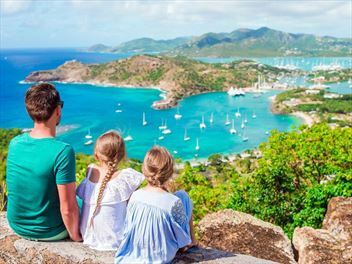 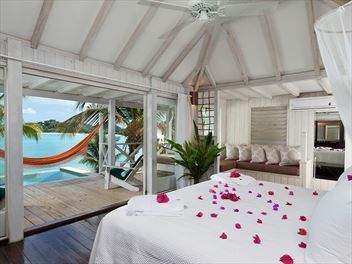 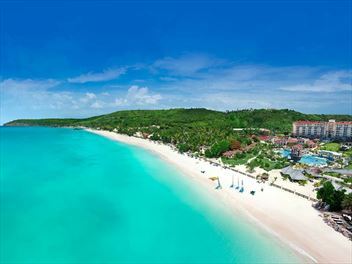 When the stresses of life are weighing heavy, take advantage of the wonderful backdrop of Antigua and revel in a spa holiday you’ll never forget.